SGO Inside Drive (10/4/18): UFC 3 Notorious Edition, Upgraded Nintendo Switch and More! The first week of October news is still going strong. We’re back with yet another SGO Inside Drive for this week. This time, we take a brief look at news coming from several franchises from EA Sports and surprisingly, some news from Nintendo as well. Keep reading below for quick highlights and links regarding news around the sports gaming communities you should be aware of. 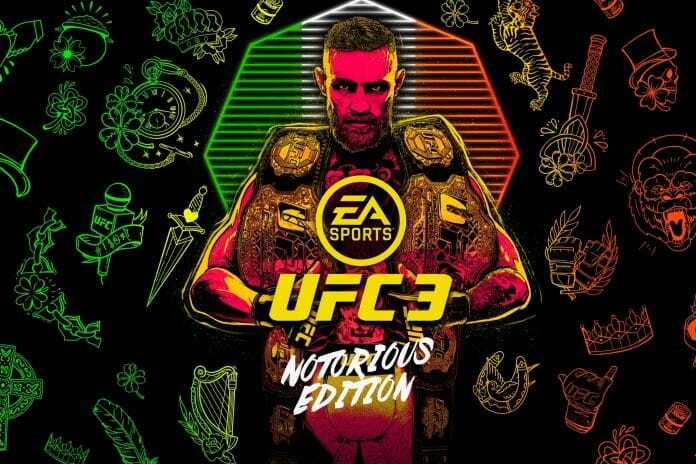 EA Sports has decided to celebrate Conor McGregor’s return to the Octagon with a new UF3 ‘Notorious Edition’. The new edition of the game is time limited and comes with new exclusive cover art. Buyers will also enjoy new fighters, UFC Ultimate Team points and packs as well. You can learn more on ea.com. 704Games started their week with launching a patch for NASCAR Heat 3. The patch first arrived on Xbox One with the PlayStation 4 version set to arrive within the very same week. Many fixes have been noted for Career Mode followed by access to new features and content. Race over to nascarheat.com for full details. 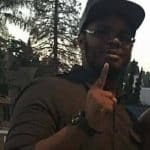 With the NBA season still some weeks away, it looks like EA is trying everything it can to get NBA Live 19 in the hands of players. Through October 16, you can get the game on discount for as low as $24 dollars, if you’re making use of PlayStation Plus. Others can expect to see prices between $40-$30, so be sure to act fast. According to reports, it looks like Nintendo is planning to upgrade if flagship console. An upgraded Nintendo Switch is speculated to be arriving as early as Summer 2019. The upgrade will follow a path similar to other consoles, bringing a lighter and thinner edition to the market. After the huge October title update for Madden NFL 19, EA Sports quickly addressed some “community identified” bugs. Check out the official post in the forums for more details. And the patches keep coming. NHL 19 joins the fray in October bound patches. The list of fixes and adjustments are somewhat lengthy, so you can check it out here. MLB The Show 18 gets its first postseason event. They took to Twitter to announce a few of the highlights you expect like Ted Williams and Bob Feller being added to Diamond Dynasty. Be sure to follow up on the tweet and the official blog reveal. That wraps up today’s SGO Inside Drive. Be sure to stay tuned for more news and announcements.